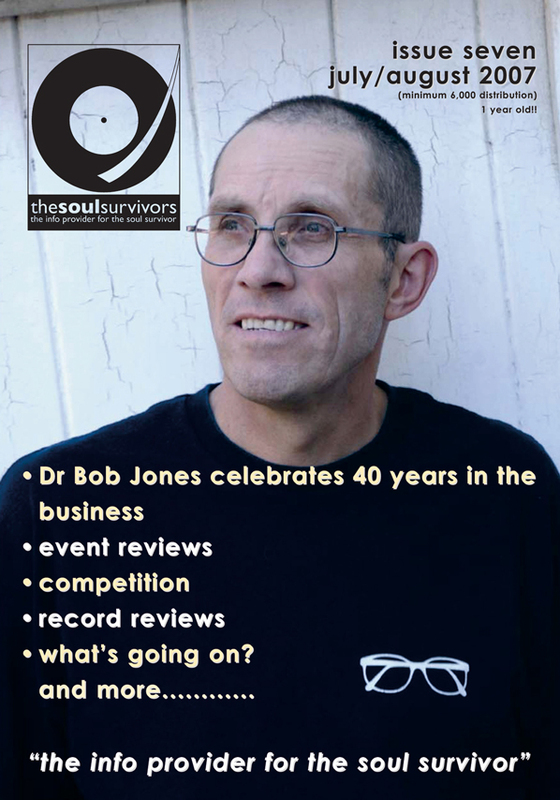 With a new logo design our main interview was with three original members my favourite UK Brit Jazz Funk band, Light Of The World who formed Beggar & Co. Kenny Wellington, Neville “Breeze” McKreith and David ‘Baps” Baptiste. 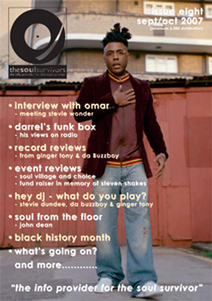 To receive 6 new issues a year, become a member buy subscribing. 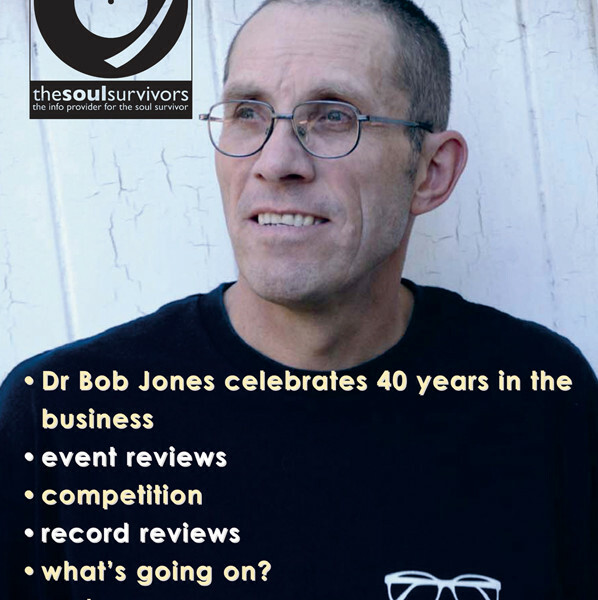 Dr Bob Jones celebrated 40 years in the business and we were now 1 year old and now had a format of regular record and event reviews, Darrell’s “Funk Box” and John Dean’s “Soul From The Floor”. Copyright © 2016. 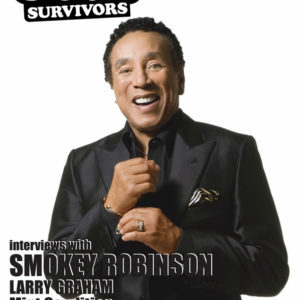 The Soul Survivors Magazine.